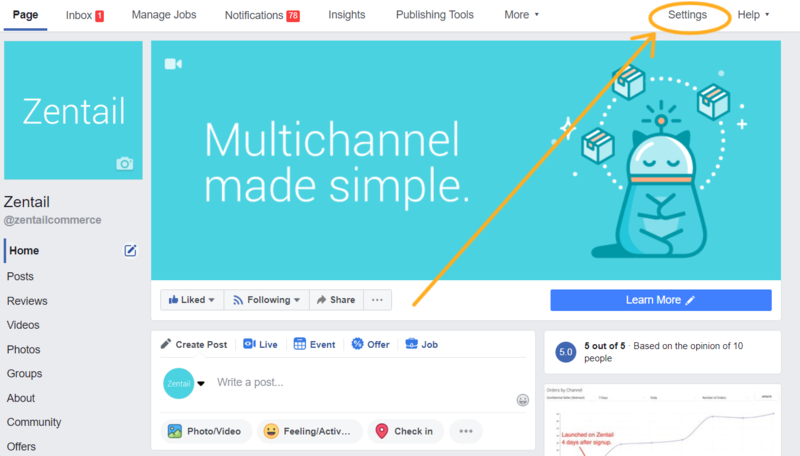 Review this article to see frequently asked questions when launching Facebook Marketplace through Zentail. Please follow the below steps if you need to enable your facebook page to include the Shop tab. 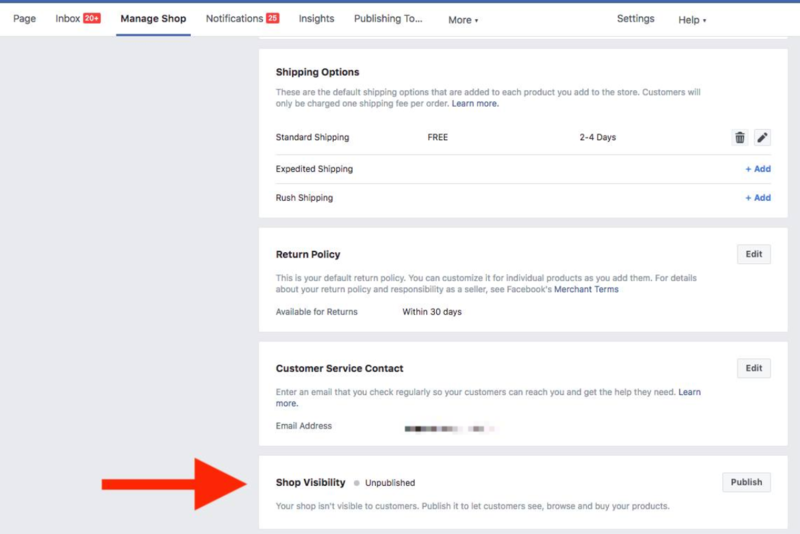 You can learn more here: delete a shop from your Facebook page. If you are still having issues, let us know and we can help triage the problem! As part of setting up a Facebook Shop, we ask for your state tax registration number for every state where you have a tax nexus, except those that don't have sales tax. Sales taxes will be calculated by Facebook for all states where you have provided a state tax registration number. You can learn more about Facebook's policy about taxes and the State Tax Registration Number for Shops here: Learn more here!